Married Biography / Entertainment / Is singer Lorde engaged to her boyfriend Justin Warren? The New Zealand singer Lorde is dating her boyfriend Justin Warren though they have not confirmed on this matter. But since the past couple of weeks rumors of their engagement is doing the rounds. Is the couple engaged? Lorde at Los Angeles airport-Is she engaged? Lorde was spotted at the LAX recently. 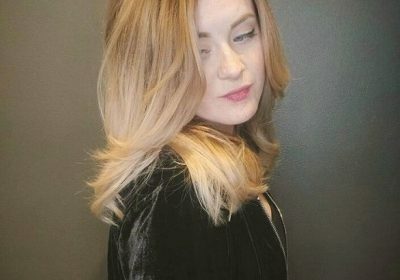 But it was clear that she did not want to be noticed. She was trying her level best to avoid attention but people did notice her. She was wearing a baseball cap and making attempts to hide behind some equipment and the airport attendants. But as she moved her hands to cover her face and for her things, she was unable to hide the sparkler on her finger. There were some photographers around her who posed many questions to her. But Lorde did not answer them and hid her face behind her hands. She quickly made her way to her vehicle. But, of course, the paparazzi and people began talking. They all had the same question on their mouth-Is Lorde engaged already? This is not the first time that the singer was seen with a ring on her wedding finger. Just a couple of weeks back, she and Justin were seen shopping in Auckland for some household items. Lorde, 22 and Justin, 33 were relaxed and enjoying each other’s company. They purchased rugs but what was more intriguing was her silver band on her left ring finger. The Royals singer was in simple casual wear for the outing. She was in a white T-shirt, white skirt, and black open-toed sandals. There is a possibility that the couple is engaged. But Lorde in the past also wore rings on that finger and hence there could be nothing there to speak about actually. But still, considering her relationship with Justin, people are speculating that it could mean a probable engagement. Lorde is a New Zealand singer and Justin Warren is a promotions director. Lorde’s real name is Ella Marija Lani Yelich-O’Connor. Lorde and Justin have been seen on several occasions getting close and intimate and even kissing each other. They have never officially confirmed that they are in a romantic relationship but going by their behavior, people are certain that they are an item. They are in a relationship now for the past three years. 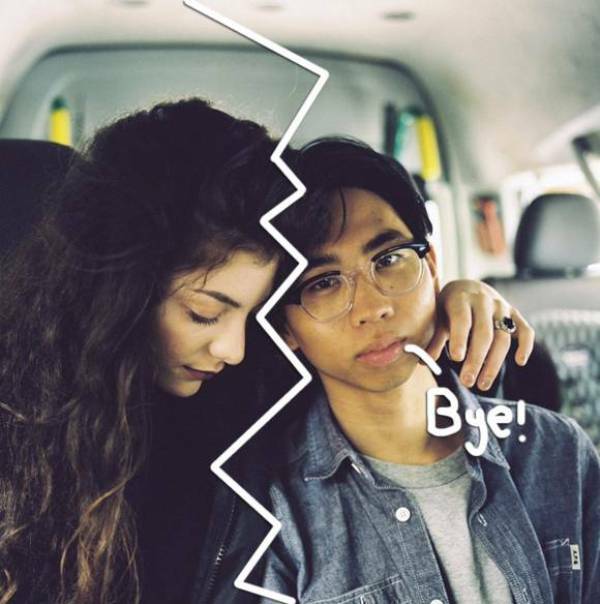 Lorde was previously dating boyfriend James Lowe and split from him in 2015. Last year, people had linked her with Jack Antonoff who is Lena Dunham’s ex. But the NZ singer had denied any romantic association with him. 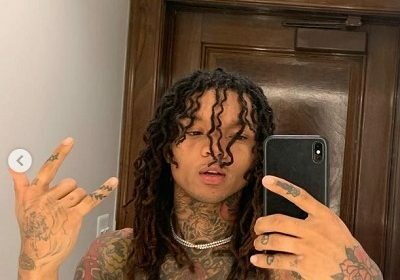 Swae Lee one of the familiar faces in the Hip-hop music industry. This American record producer, songwriter and recording artist with rough childhood days.